A good base-line definition of addiction. How addiction works and why it is such an issue in our culture. 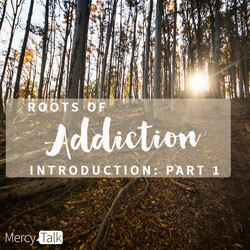 Myths and misconceptions about addiction. Practical steps in starting the process of overcoming addiction.